It's time for DAILY DOWNLOAD #4... which you'll find right here in the forum today! 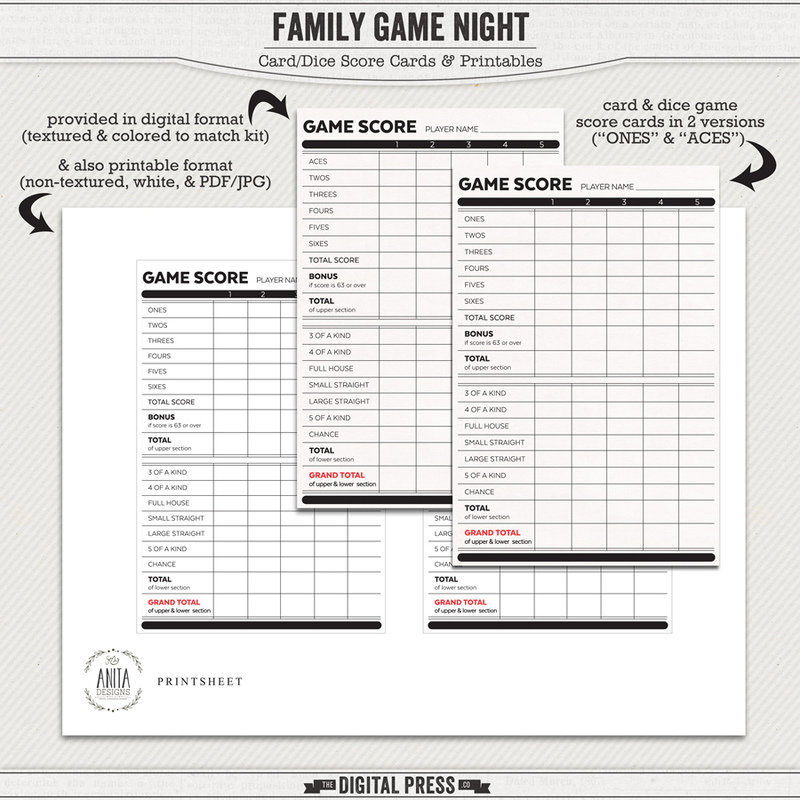 ETA: DOWNLOAD HAS EXPIRED (link removed 10/3)... and this portion is now available as part of the main collection's downloads when you purchase the Family Game Night collection in the shop. Last edited by Laura Passage; 10-04-2016, 07:40 AM. Oh I can really use these. Thanks so much!!! Thanks so very much, this is super. Thank you! These are great, as have been the other three. And what a fun hop - I love it that we're visiting all of TDPs social media sites (even if Twitter did cause some <ahem> issues =D).